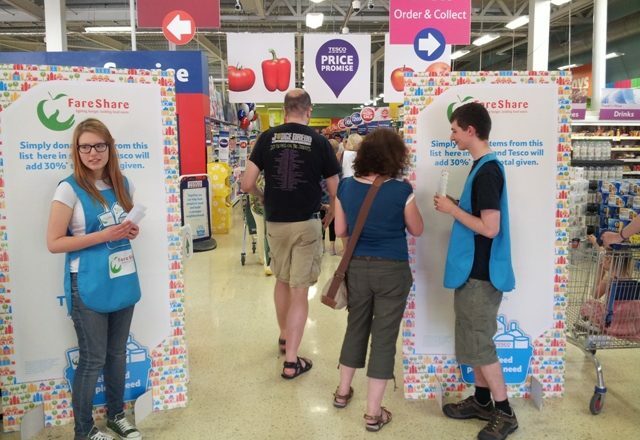 Did you know when you pop to supermarket for your weekly grocery shop you could raise £5 in just a few weeks for Faith Christian Group (Reading) Cio? Our in-store grocery cards act as a payment method at the check out at a range of supermarkets including ASDA, Tesco, Waitrose and Marks & Spencer. When you top-up your card, you’ll generate free funds for Faith Christian Group (Reading) Cio. Some Give as you Live users are already using the service. Join David and Helen who are raising free funds today when they do their weekly supermarket shop!